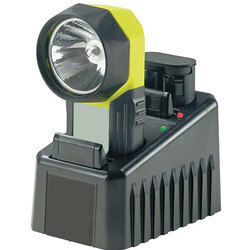 StealthLite™ Rechargeable 2460 LED Flashlight uses a long-life NiMH battery pack for extended burn time. It comes with a charger base unit that can be installed at home or work using the 110V transformer. Or in a vehicle through direct wiring or 12V plug-in. 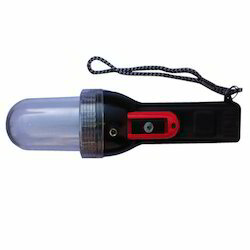 Nishica NS-612 Rechargeable Flashlight is crafted with aircraft aluminium body and come with high power 3xSC Ni-Cd 1300 mAh battery that gives 120 min of operating time.It has a High power 3W LED PLUS that has life of 100, 00 hrs. Its light can reach upto 800 meter.Its can also be charged with solar module.